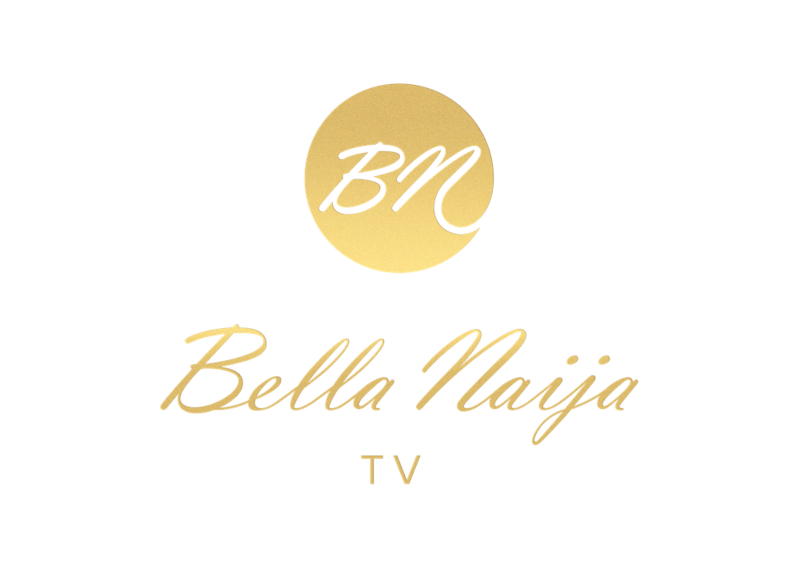 You already know how much we love bringing you fresh content on our BN TV platform and when we got the scoop on a new interesting show, we just had to share. 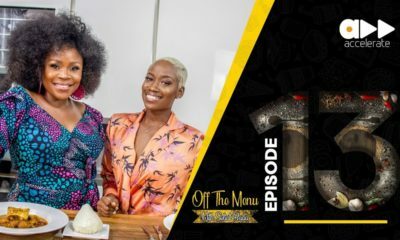 If you are looking for the best ways to run a business (especially catering) in Lagos, then this new show from “Nuts About Cakes” bakery and café is for you. 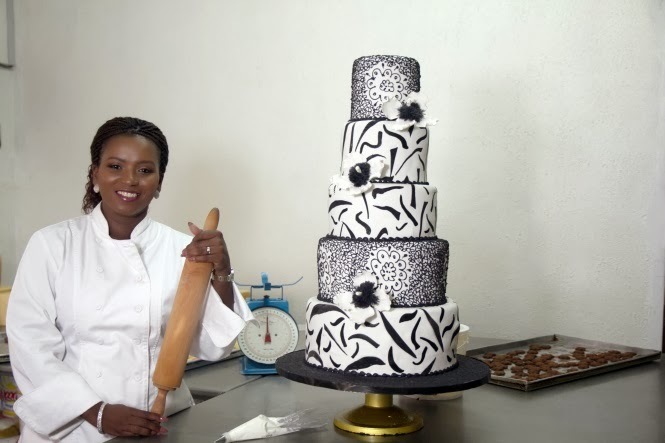 CEO of Nuts About Cakes, Nike Majekodunmi is releasing a 12 part series that will focus on the ins and outs of the Nuts About Cakes bakery. You’ll get to see how things are run behind the scenes plus the yummy processes of making those fab cakes you love. The show takes you into the bakery world – how the cakes are made, the challenges of getting them to the customer and the interpersonal relationships between the staff. The best part? 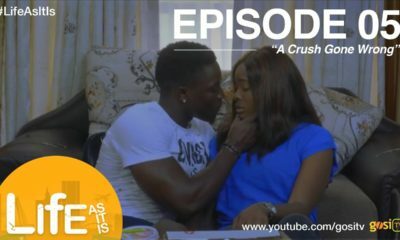 You can watch it every week right here on BN TV. 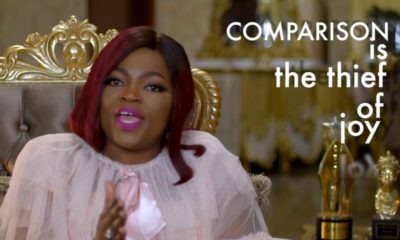 The series will definitely be an inspirational one to other women and budding entrepreneurs. For someone starting a bakery in Surulere area soon. Cant wait to watch this. Though i am not going to start with cakes but artisan breads. I cant wait to see how another entrpreneur survives this business. @Inspired, I wish you great success with your venture. Some of my happiest memories from childhood into my teen years was going to my favourite bakery. I loved the joy of trying something new and how pretty everything looked, and that freshly baked bread smell, no better smell in the world, so so comforting. I still have not tasted doughnuts as tasty as theirs in all my years, their pineapple tarts and palmiers were to die for. So many firsts in that little humble shop. Bakeries are the most magical places for a young soul, and the magic never really dies. You will be doing for youngins what my little bakery did for me, sowing joyful memories for a lifetime. …that’s because of your professionalism and care for the customer. I love how you handled the setback with Baxi’s order…par excellence. Keep up the good work that you are doing. Senior Nike from VF………… congratulations, i’ll be watching. Nice. Old money at work. Baba God bless our huzzle. I once found a screw (metal) in a cupcake I got from them. Thank God I eat cake like eba, if not I for done mud. They weren’t even apologetic and were very dismissive. Their customer service is awful! and their cakes are like buns. I’m sorry. Jesu! SCREW? That’s a law suit! Nice production! I am just surprised that the bakers had no gloves on while handling the cakes. Eeewww. Never eating there again! Decorators do not wear gloves when working because it makes it difficult to do most of what they do. Watch Cake Boss, which is huge…. they don’t wear gloves either. I’m sure their hands are cleaned properly.